Lasith Malinga has opted to skip the first six games of Mumbai Indians in IPL 2019 to play in domestic ODI tournament in Sri Lanka. Three-time Indian Premier League (IPL) winners Mumbai Indians received a major setback on Friday ahead of the the upcoming season as Lasith Malinga made himself unavailable for at least first six matches of 2019 edition. According to ESPNCricinfo, Malinga took the decision to play in Super Provincial One-Day domestic tournament in Sri Lanka in order to qualify for the 2019 World Cup. The Sri Lankan selectors had informed the players earlier that they need to participate in the provincial ODI tournament to be considered for the World Cup, the report added. The tournament runs from 4 to 11 April. 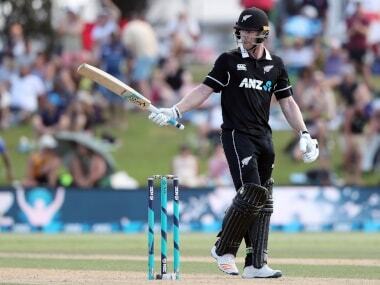 "I had asked the board for the No-Objection Certificate for me to play in the IPL, and they had said that was fine, but that all players who want to go to the World Cup would need to stay back for the provincial tournament. So I told them I'd play in the provincial tournament, and I asked the board to inform Mumbai Indians and IPL, since it was their decision. I'm ok with losing those earnings from IPL. 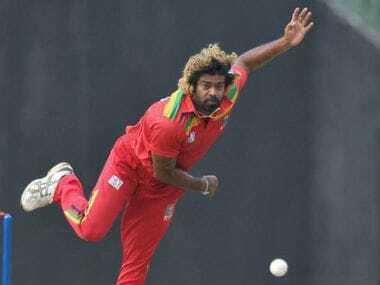 I'm doing it for the country," Malinga said. 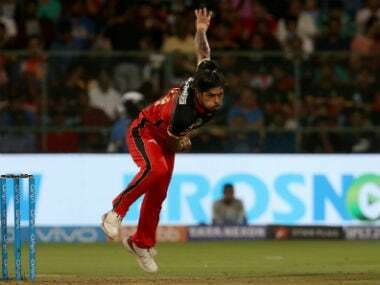 The veteran pacer has been in a good form recently and if he's selected for the ICC event, he would be also forced to miss the later part of the IPL as well due to the national training camp. As a result of which, the 35-year-old has offered Mumbai Indians to replace him with some other bowler. "Once I become available for Mumbai Indians, I would have missed seven or eight games. So there's probably no point in them waiting around for me. Better for them to find someone else to replace me with," added Malinga. 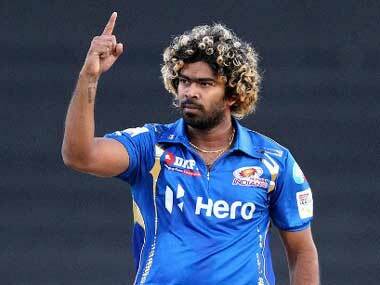 Malinga, who went unsold in 2018 players' auction was acquired for Rs 2 crore by Mumbai Indians for the 2019 season. He' Sri Lanka's ODI and T20I captain and is currently in South Africa with the team as they compete in the 20-over series.